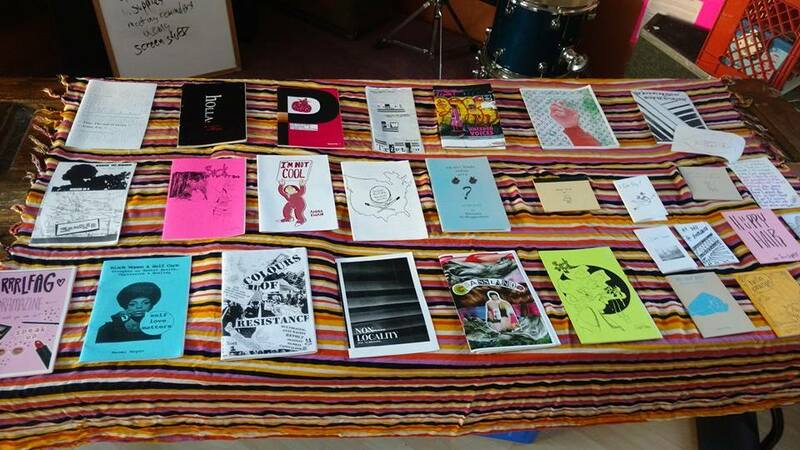 Read more about Zine cataloguing parties! 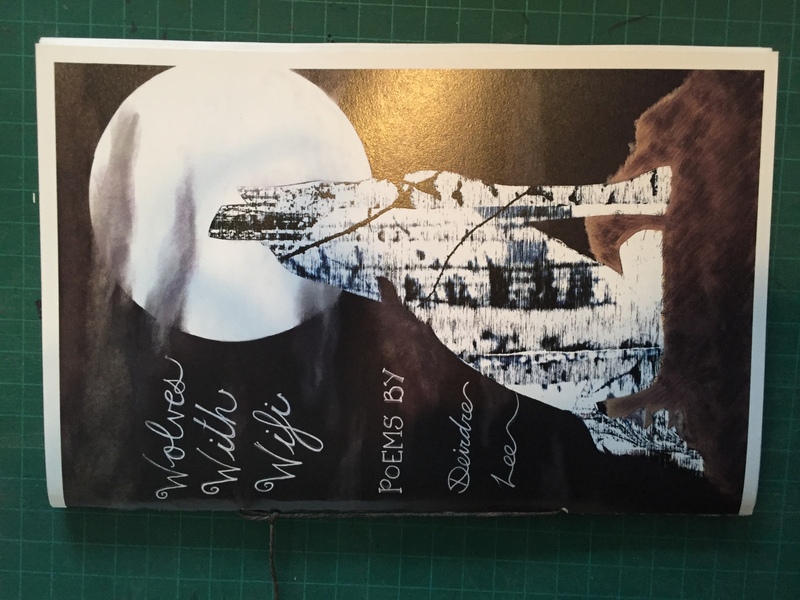 Poetry by indigenous artist and activist Deidre Lee exploring her perspective on indigenity, identity, and healing. 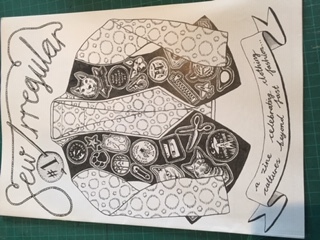 "Our second issue features fabulous sewing blogger and Sewn magazine editor That Black Chic, exciting community upcycling enterprise Worn Reborn, Physicist fashionista Carole Kenrick, thoughts on curtain clothing with the amazing House of Bilimoria, digital embroidery masters 1831, visible mending hero Tom of Holland, and rad LGBTIQ+ clothing initiative G(end)er Swap!" A collaborative zine made at Radstorm in February 2019 on the subject of queer heartbreak- love, loss, and fear. A zine celebrating clothing cultures beyond fast fashion. A collaboratively-drawn comic where Tim, John, Mike, Shawn, and Jean-Guy play hockey. A character with glasses builds a cardboard box time machine and his friend makes sandwiches. A collection of stories, mostly about anuses and bodily functions, accompanied by drawings of bears and humanoids getting killed.